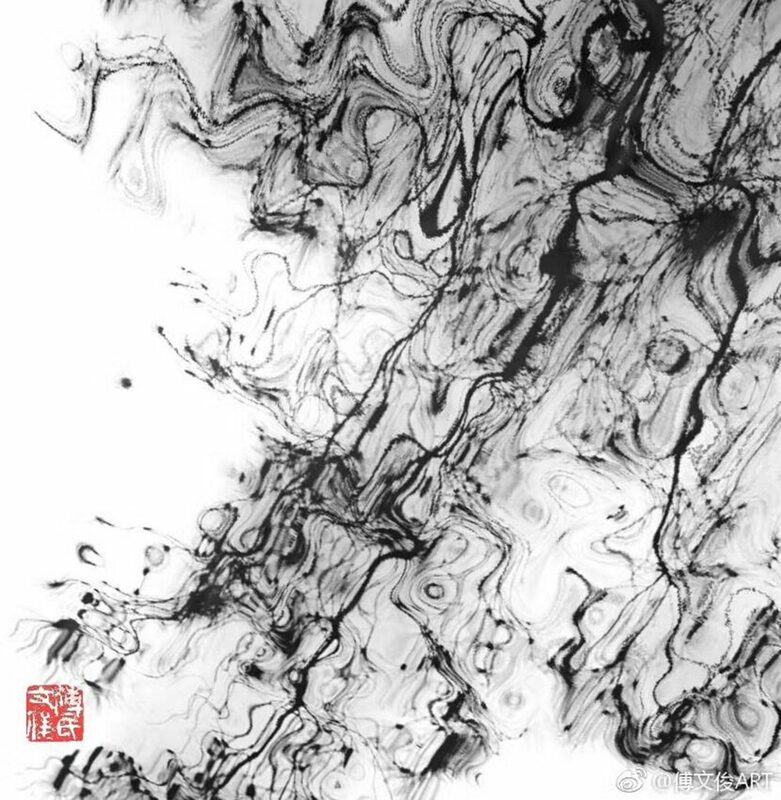 Digital Pictorial Photography, a photography style created by Chinese contemporary artist Fu Wenjun, represents a photographic art expression working through digital post-processing and multiple exposure, with the integration of pictorial aesthetic features. Presented with the media of photography, it is comprehensively developed on the basis of the modern and contemporary art ideas, including Conceptual Art, Pop Art, Dadaism, Abstract Expressionism. Digital Pictorial Photography provides the artist a great freedom, helping him to get rid of the objective recording function of photography, which he believes is a limit for photography to develop as an art. So, he can boldly melt pictorial elements into photography, creating in a way something like Chinese traditional freehand brushwork, heartily and carrying through without stopping to express artist’s emotions, reflection and spirit. In Wenjun’s Digital Pictorial Photography works, you can find out his subjective thinking of various issues and his diverse, lasting art exploration on this innovative photography style, which provides the viewers a very different, often surprising visual experience. Wenjun has presented solo exhibitions at the Museu Europeu de Arte Moderno (Barcelona), at the National Art Museum of China (Beijing), at the Old Summer Palace Museum (Beijing), at the Today Art Museum (Beijing), at the United Nations Headquarters (New York), at the Guangdong Museum of Art (Guangzhou) and at other international art organizations. His works are exhibited at significant international exhibitions, such as the Esposizione Triennale di Arti Visive a Roma, London Art Biennale, the Biennale Internazionale d’Arte del Mediterraneo, the Triennale dell’Arte Contemporanea, the 1st Asia Biennial/5th Guangzhou Triennial, the XVIII Bienal de Cerveira, NordArt, the collateral exhibition of Biennale di Venezia 2013, entitled Voice of the Unseen Chinese Independent Art 1979/Today. He has gained numerous awards, including the first prize from International Biennial of Contemporary Art in Argentina, “The Best Artist in the World” at Tour Eiffel La Grande Exposition Universelle, International Award “Lorenzo il Magnifico” of X Florence Biennale.